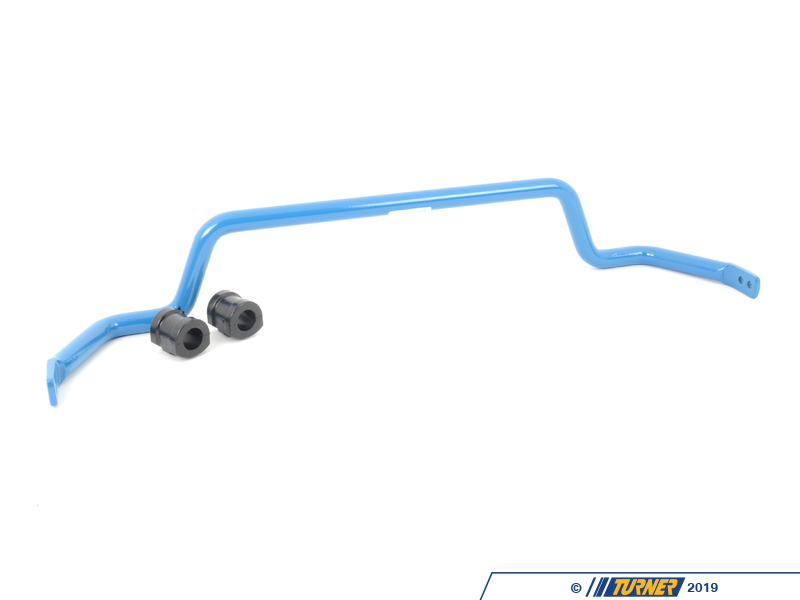 This is the 3rd Generation of the TMS E36 sway bar / swaybars and features CNC'd ends, two adjustment positions, re-countoured bends for better clearance, and one of the largest solid sway bars available (30mm). 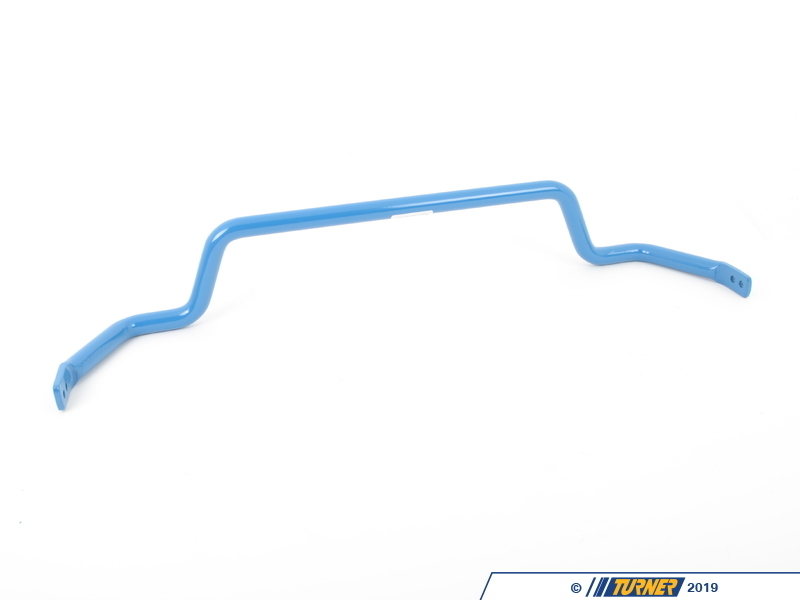 We couldn't find a large front sway bar that we liked so we made our own - perfect for taming that understeer! From years of racing the E36 in World Challenge we have discovered the E36 favors a larger front bar without over doing the size of the rear. We normally pair this front bar with our 24mm rear bar. This is the best combination we could find to reduce body roll while making handling as neutral as possible. 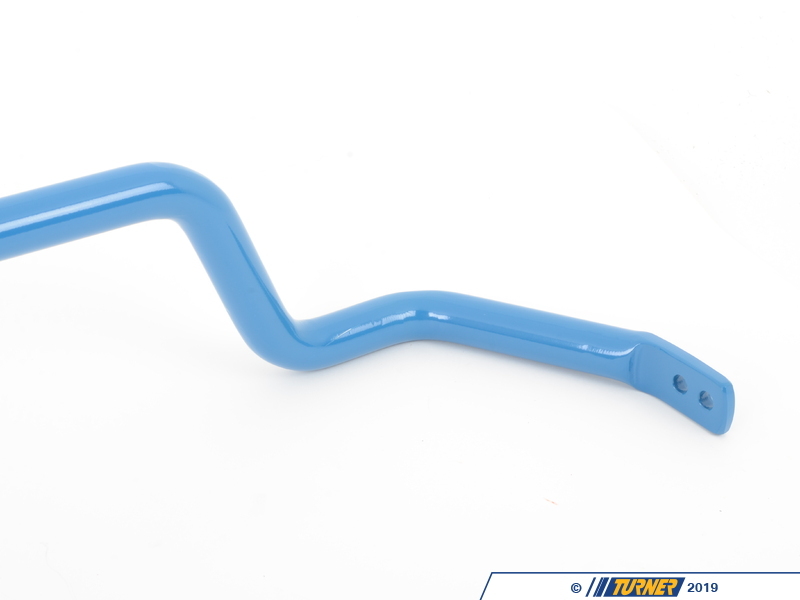 The swaybar sits in a polyurethane bushing which has a squeak resistant lining. 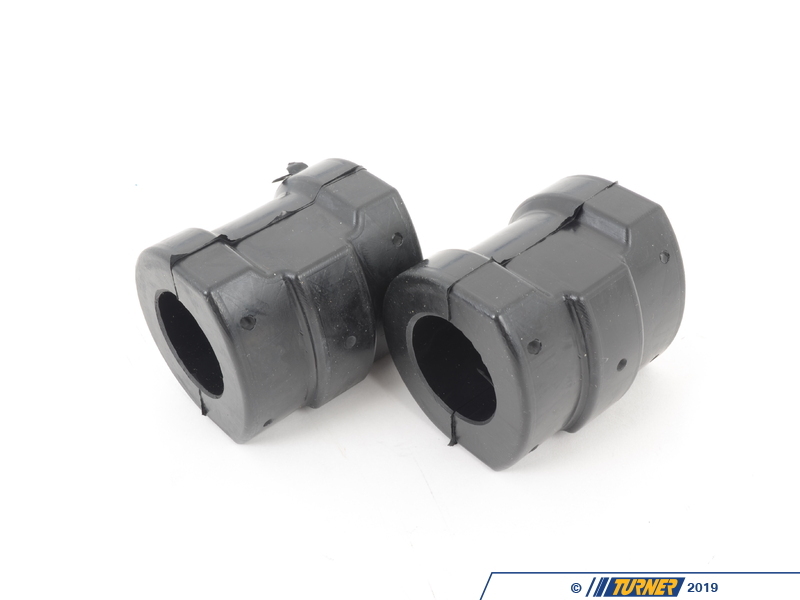 Perfect for street use and great for competition / track applications. 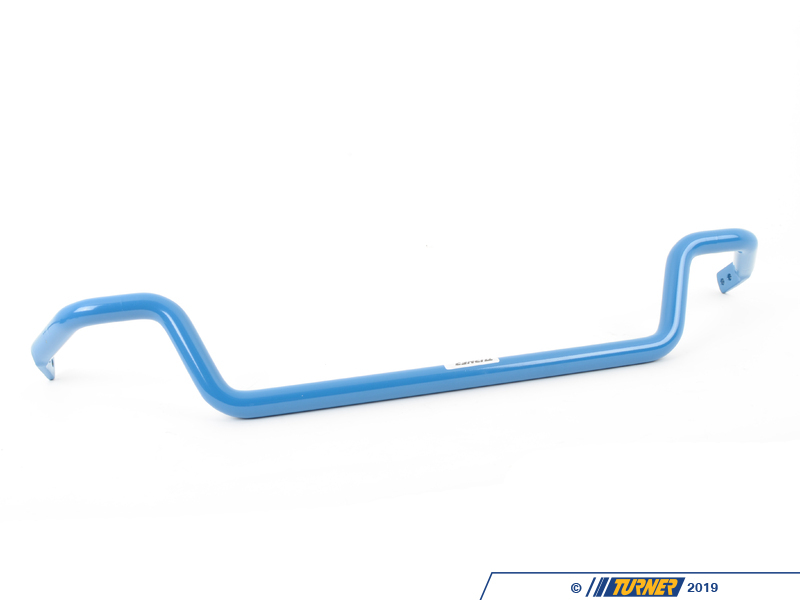 This is the E36 front swaybar only and we sell it as an upgrade over other smaller front sway bars (27mm, 28mm, etc.). 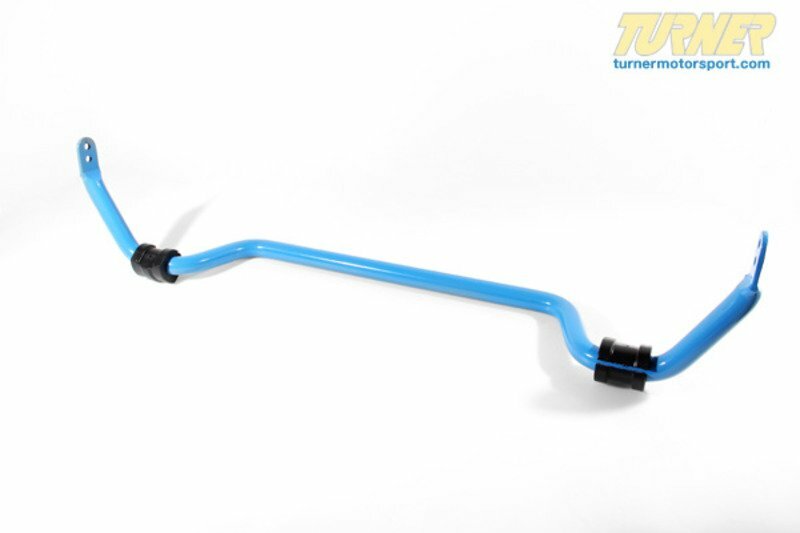 For the Front/Rear swaybar set, click here.